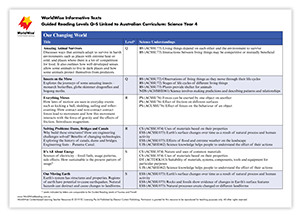 Correlation to the Australian curriculum: English: Years 3, 4 and 5. Correlation to the Australian and New Zealand science curriculum. 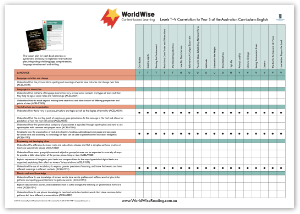 Writing Templates are provided for each title. 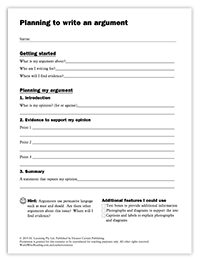 Simply print off the template to begin writing an explanation, argument, report or a recount.